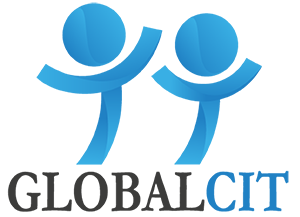 Maarten Vink is Co-Director of the Global Citizenship Observatory (GLOBALCIT). 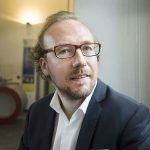 He is Professor of Political Science and Political Sociology at Maastricht University, where he is Co-Director of the Maastricht Center for Citizenship, Migration and Development (MACIMIDE). Vink leads the 5-year research project ‘Migrant Life Course and Legal Status Transition (MiLifeStatus)’ funded by a Consolidator Grant of the European Research Council (2016-2021). He is joint coordinator of Standing Committee ‘Migration, Citizenship and Political Participation’ of the network of scholars on International Migration, Integration and Social Cohesion (IMISCOE). 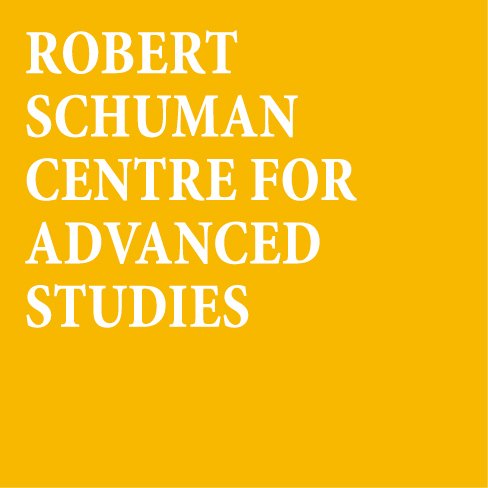 Vink is a Visiting Fellow at the Robert Schuman Centre for Advanced Studies of the European University Institute.